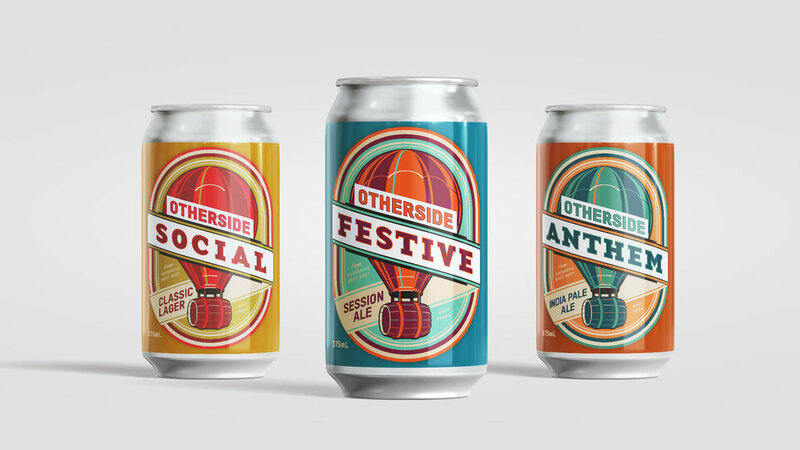 Having released their first brew in limited batches as a test of concept, Otherside Brewing Co. approached Block to help them develop a clear brand identity, define their brand story and develop a brand architecture that will allow them to build an independent brewery brand with long-term prospects for expansion. Create a beer brand that could rise above the glut of craft breweries and the pretension surrounding them. Grounded in populism, the ‘beers made for drinking’ ethos underpins a comprehensive brand architecture that builds on the brewery’s roots in the music festival business and opens the potential for it to become a true lifestyle brand. Otherside have released six brews, gaining exceptional penetration across the state into bars and retailers in a very short period. Demand has been such that in 2018, they expanded into their very own purpose-built brewing facility and taphouse. 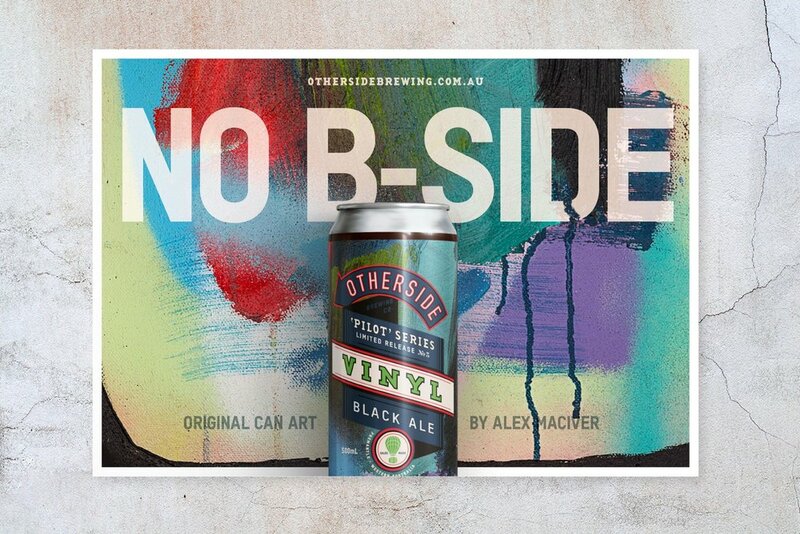 Hailing from Fremantle, Australia – the birthplace of Australian craft brewing – Otherside was started by a bunch of music industry mates who love good beer without the BS. 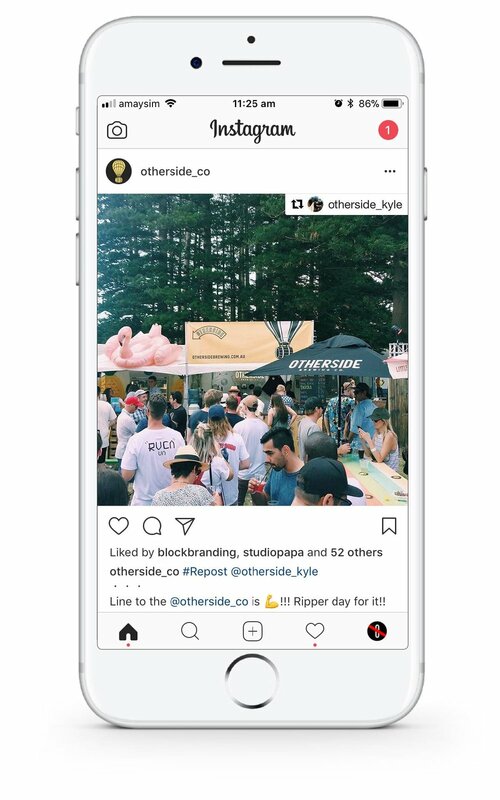 Otherside approached Block to help them grow their audience and create a brand story and architecture that could span the both their hospitality and brewing operations. Block consulted closely to Otherside, eventually taking an equity stake in the brand and having representation on the holding company's Advisory Board. This guidance at a board and brand level has seen the business grow rapidly in its start-up phase. The brand's intent was made clear from the outset. 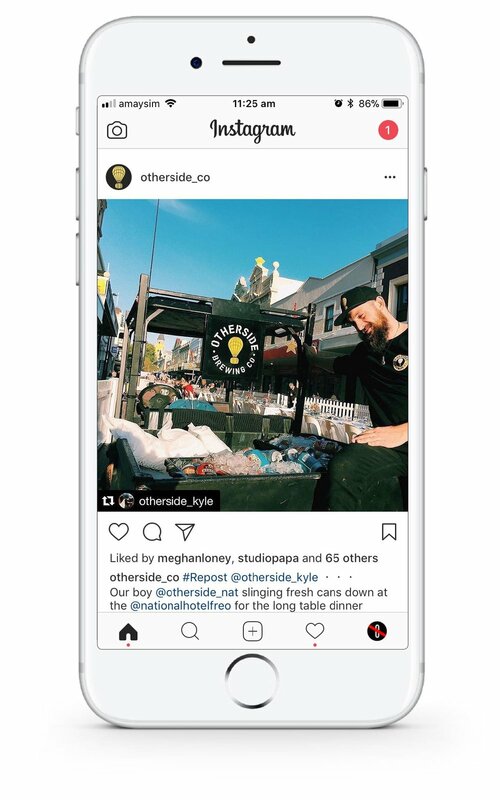 Amongst a glut of brewers that are increasingly obsessed with the novel and gimmicky brews aimed at ‘beer nerds’, Otherside was about getting back to basics – enjoying and sharing damn good beers, without the fuss. 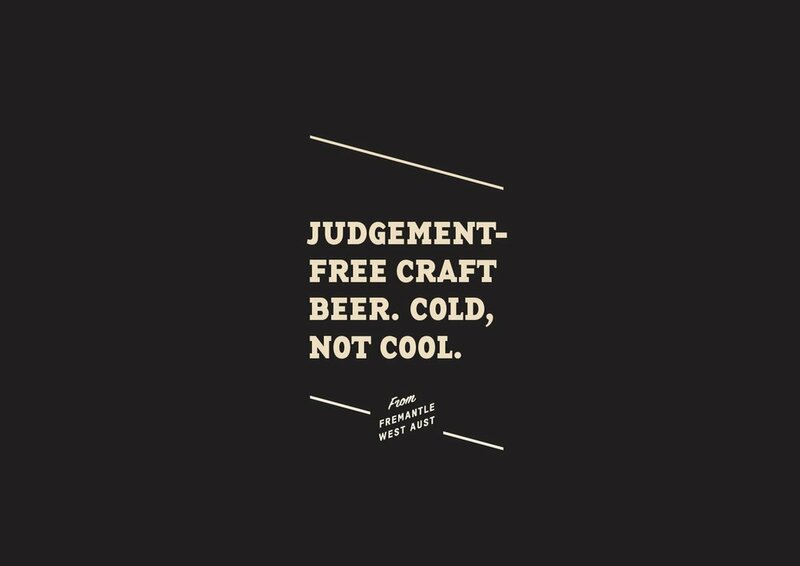 These are ‘Beers made for drinking’ – a brand that doesn’t take itself or beer too seriously. 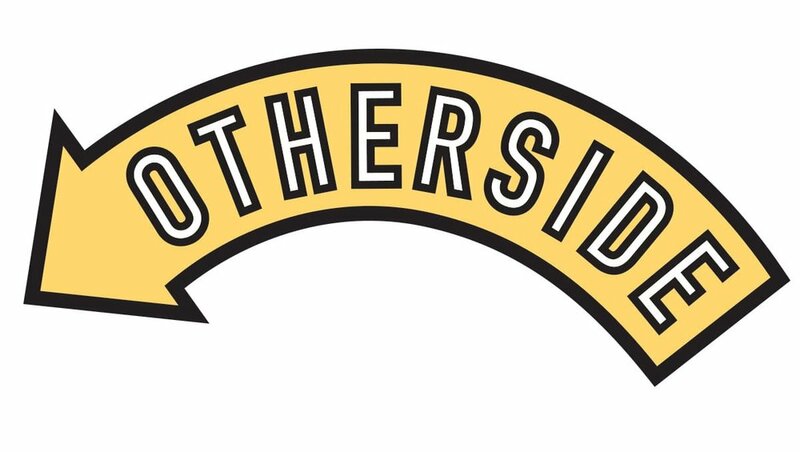 Additional to their core range, Otherside developed a sub-brand for their more experimental brews. The ‘Pilot’ Series is where their brewers come to play; to try out new ideas and push the frontiers to see what works, and well, let’s be frank, what doesn’t. And if something ‘hits’ they’ll make more of it. 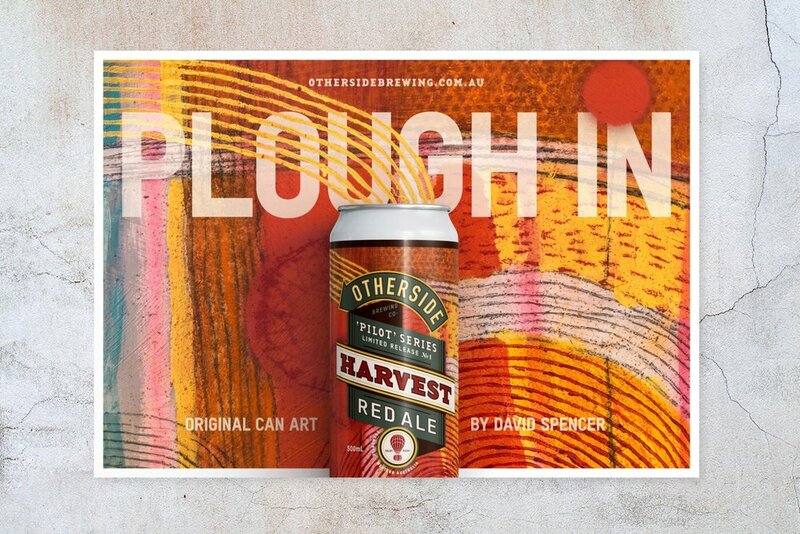 In keeping with the creative nature of the ‘Pilot’ Series, a local contemporary artist is commissioned to create an original piece that expresses the nature of the beer. These artworks then form the basis of the packaging and promotion for the release. The ‘Pilot’ Series posters are intended to be collectible pieces in themselves, and to attract the attention of those seeking an escape from the predictable; those who are enthusiasts of the art of brewing and culture generally. 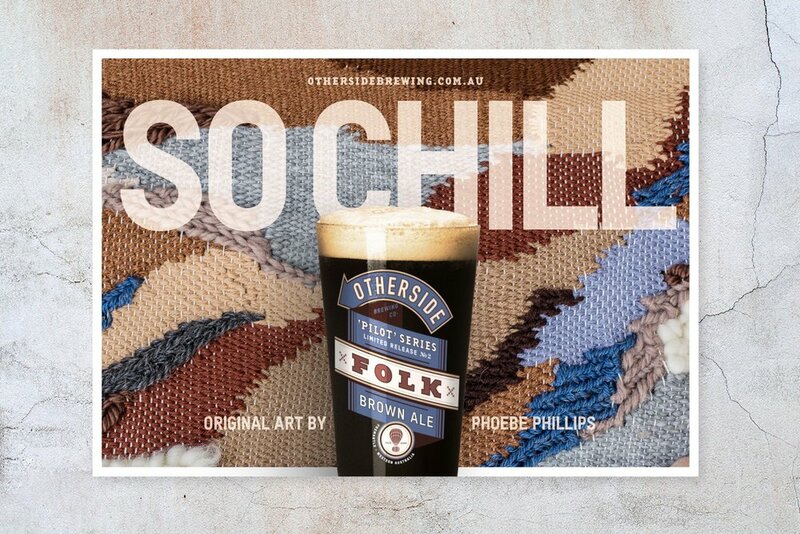 — David Chitty, Founder, Otherside Brewing Co.
Imperatively, Otherside is a brand built for a social age. Critical to their success has been continued and tactical promotion of product releases, in-store specials, activations, events and sponsorships throughout social media. 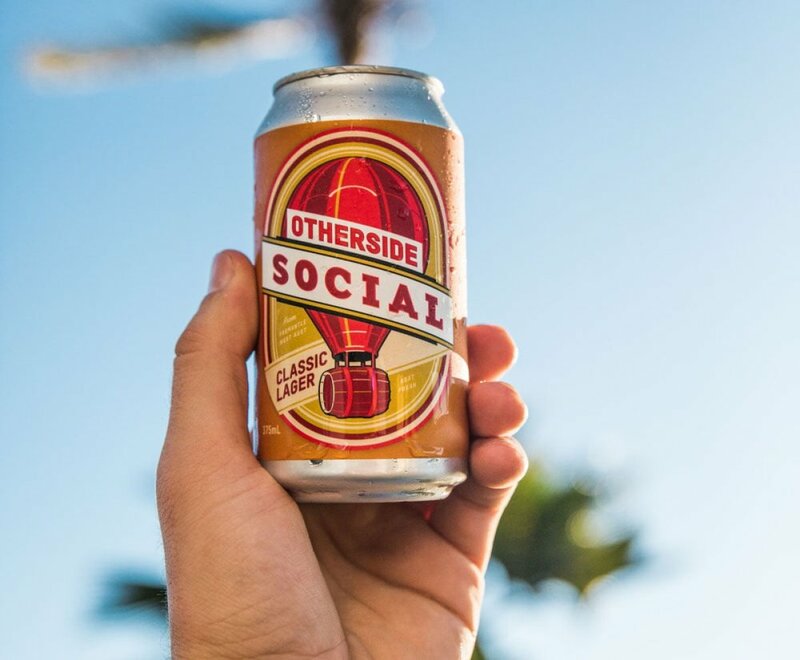 As Otherside’s sales grew at a rate that outstripped their capacity to brew at contract sites, they required their own premises in order to meet these demands and expand their business beyond a local audience. 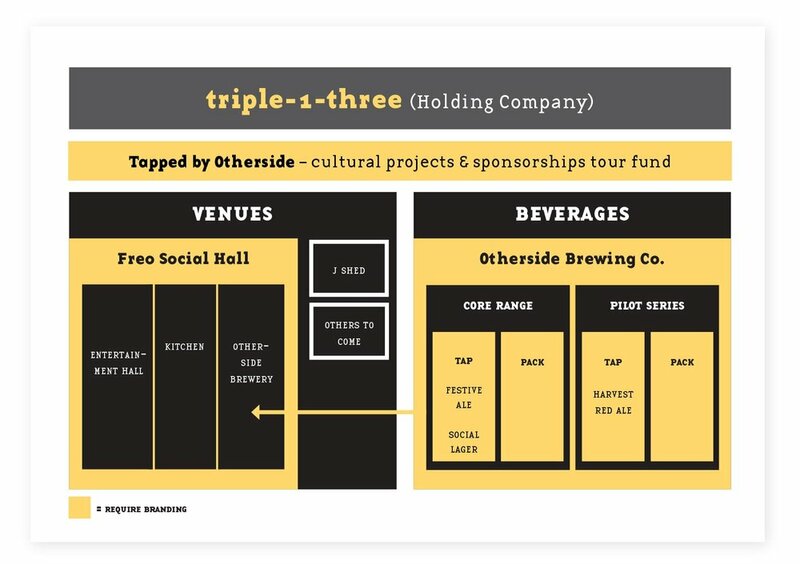 Otherside needed to generate hype around the imminent construction of their brewery, as well as develop a means by which those who had loyally supported and backed the brand during its early days could help build its future. 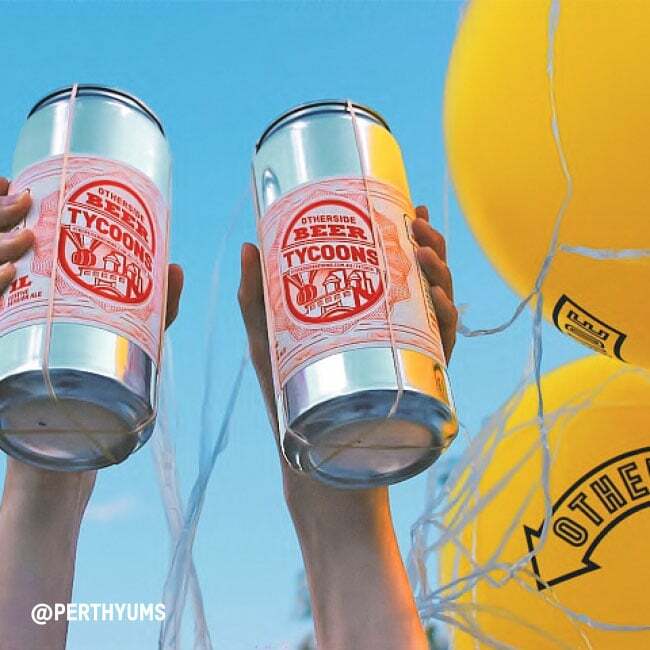 The Tycoons' closed Facebook Group has become a platform for discussion and consultation with the brewery's biggest supporters. They wanted to offer those sage enough to invest their hard-earned in a brewery a means of paying beer-loving dividends. The ‘Own a Bit’ campaign was created to feel like an old-money clubhouse, parodying the notion of beer-snobbery. As thanks, these ‘Beer Tycoons’ were bequeathed with the highest order of privileges; an invitation to the exclusive Beer Tycoon AGM, attending the opening of the brewery, being the first to try new Otherside brews, as well as being immortalised with an inscribed brick that makes up the brewery’s bar. 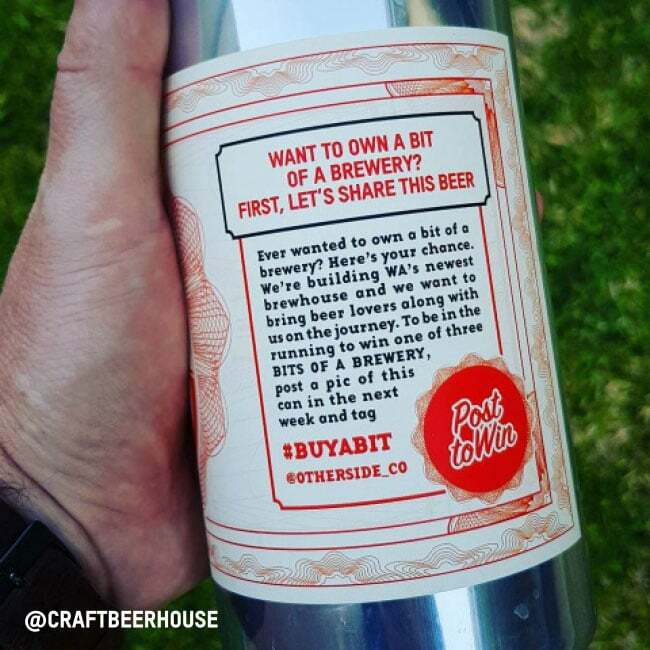 Promotional material including a giant can of Otherside beer and postcards were sent out to popular social media personalities, encouraging them to post a picture of it to win their own ‘bit of a brewery’ and boost awareness of the campaign. The social media influencer campaign was executed in partnership with The Influencer Agency. With over 150% of the targeted ‘Bits’ sold, the campaign was hugely successful in building both brand equity, and, quite literally, the brewery itself. Otherside is a company on a rapid upward trajectory, gaining traction in a saturated market in a very short period of time. Their physical expansion into a purpose-built brewhouse is testament to the demand for no-nonsense beers that bring beer back to what made it so good in the first place.